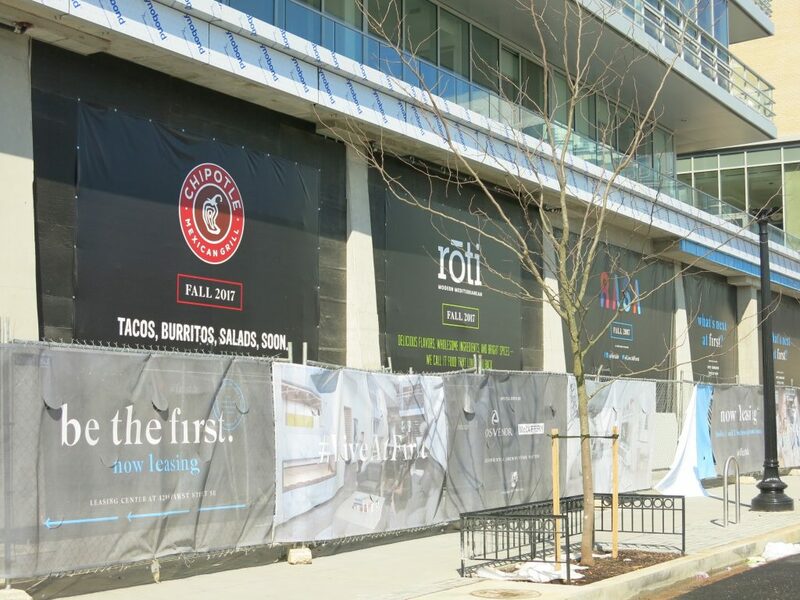 “Rōti Modern Mediterranean is excited to open two new locations in the DC area. The first will open on Thursday, June 22nd across from Nationals Stadium (1251 First Street SE). The Pentagon City location will follow in July. This past January, Roti updated their menu to include a “try a little of everything” approach to entrees, giving customers the option to add as many sides and toppings as they’d like. This past Spring, Spicy Lamb Meatballs were added to the menu at all locations. Packed with flavor and spice, the meatballs are prepared using red quinoa, Sriracha sauce, mint, parsley, red chili, and other spices. This new offering is gluten-free and a great source of protein. Both Ballpark and Pentagon City will also offer a selection of wines and beers from local retailers, including DC Brau and Flying Dog Brewery.